play therapists to the child-centered approach. 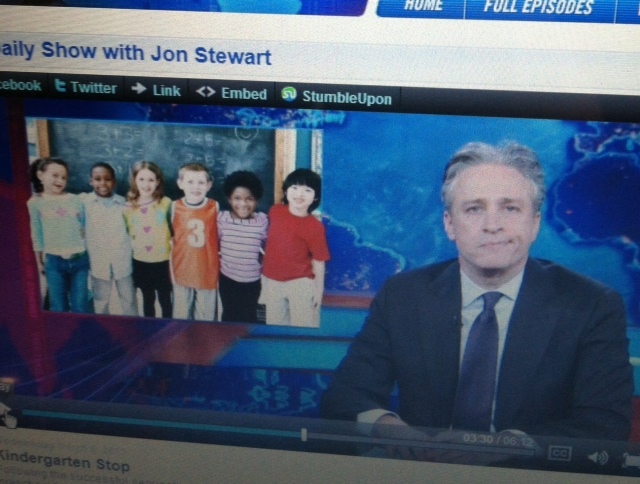 The daily Show’s host Jon Stewart gets inspired and demonstrates feeling faces from page 28! STAY TUNED more seminars coming soon!! !